Your friend Karen is concerned about inflation increasing so she purchases $1,000 of a Treasury Inflation Protected Securities (TIPS) bond with a semi-annual coupon payment of 2%. TIPS are unique in that the principal amount ($1,000 in this case) will increase with inflation. For example, if there was 3% inflation over the first six months of the bond, the principal amount would adjust to $1,030 ($1,000 x 1.03 = $1,030). Karen isn't quite certain how the semi-annual coupon payments on TIPS work, so she asks for your help. She thinks inflation will be 2% over the first 6 months of owning the bond and 3.25% for the six months following. What is the total amount of coupon payments would she get from her TIPS bond over the first year under this scenario? 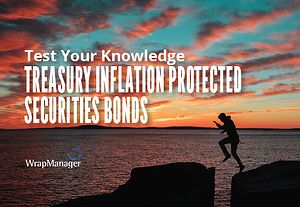 According to Investopedia treasury inflation protected securities (TIPS) refer to a treasury security that is indexed to inflation to protect investors from the negative effects of inflation. 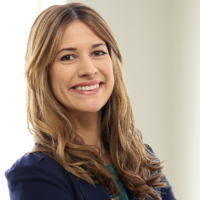 TIPS are backed by the U.S. government and their par value rises with inflation - as measured by the Consumer Price Index - while the interest rate remains fixed.